Black Diamond Camp & Hike Distance FLZ Womens Z Evegreen 110 cm BD11220700001101. 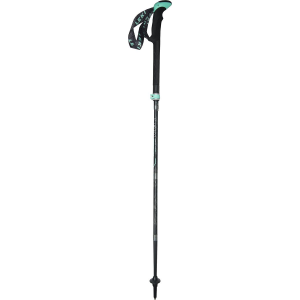 Now combining our new SlideLock technology which makes locking and collapsing the pole even easier with FlickLock adjustability the Distance FLZ is a mainstay for hard-hitting mountain athletes. With soft-to-the-touch features where it matters most even the longest of days won't leave your hands calloused. The upgraded Distance FLZ is also 30percent stiffer with improved joint support. 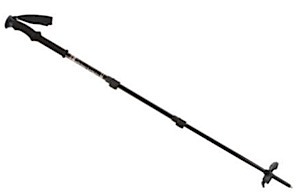 The pole's three-section foldable design allows for fast-response deployment making the Distance FLZ the ultimate adaptable three-season pole with durable aluminum construction. 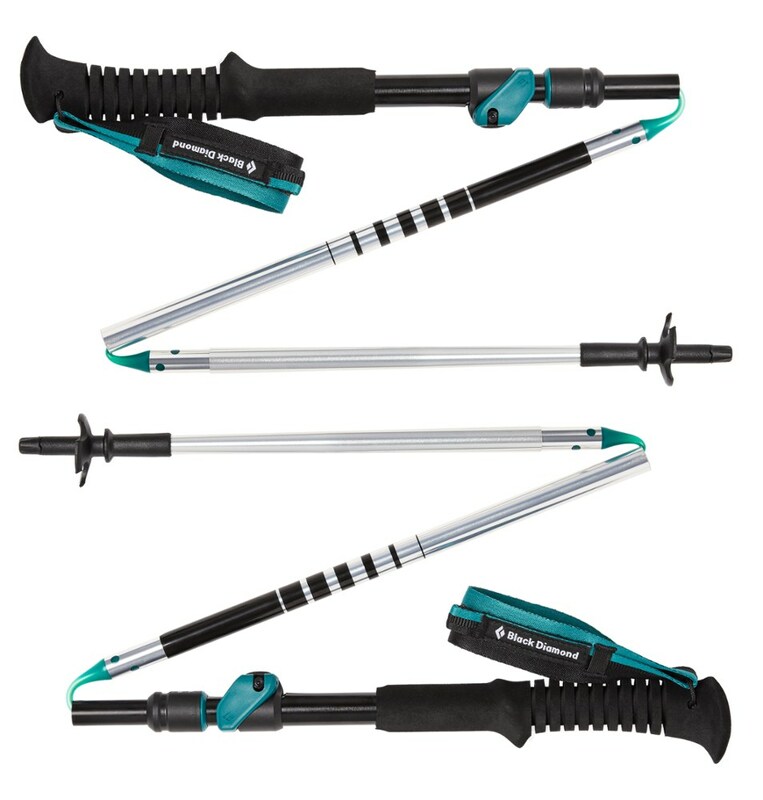 A mainstay for hard-hitting mountain athletes, the women's Black Diamond Distance FLZ adjustable trekking poles are strong when you need them to be and provide support when your legs are weary. Whether you're carrying a daypack or you've packed for a weekend in the backcountry, you can always use a little extra stability. 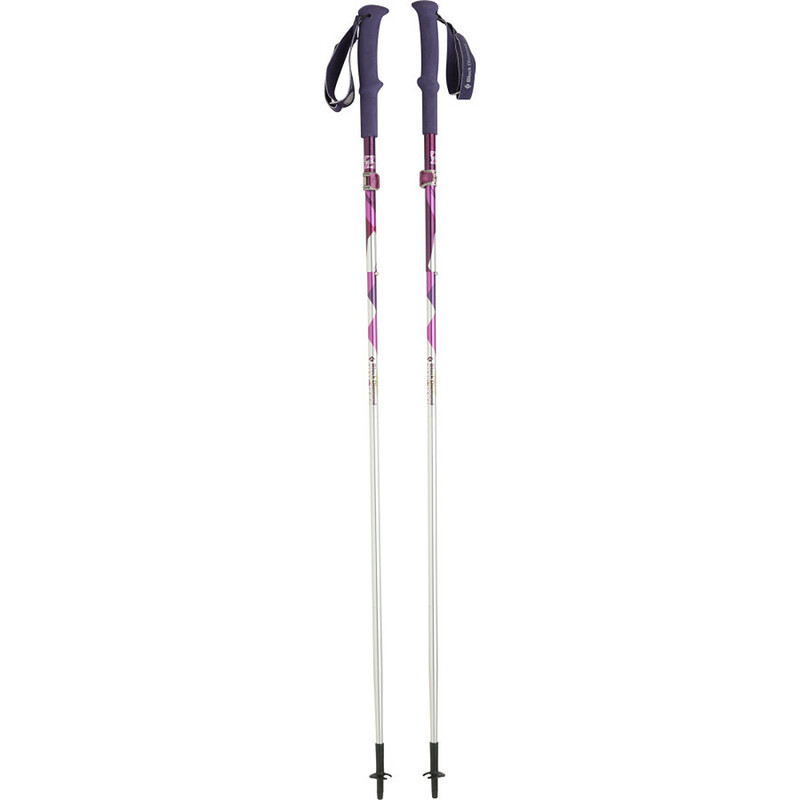 Grab the Black Diamond Women's Distance FLZ Trekking Poles, and take a little of the strain off of your legs as you hike. These lightweight poles deploy quickly for river crossings and dodgy ascents or descents, and fold into three sections for convenient storage on your pack. The foam grip is comfortable in your hand, and absorbs impact as the tip strikes the trail, while the strap wicks away moisture to reduce chafing on your wrist. 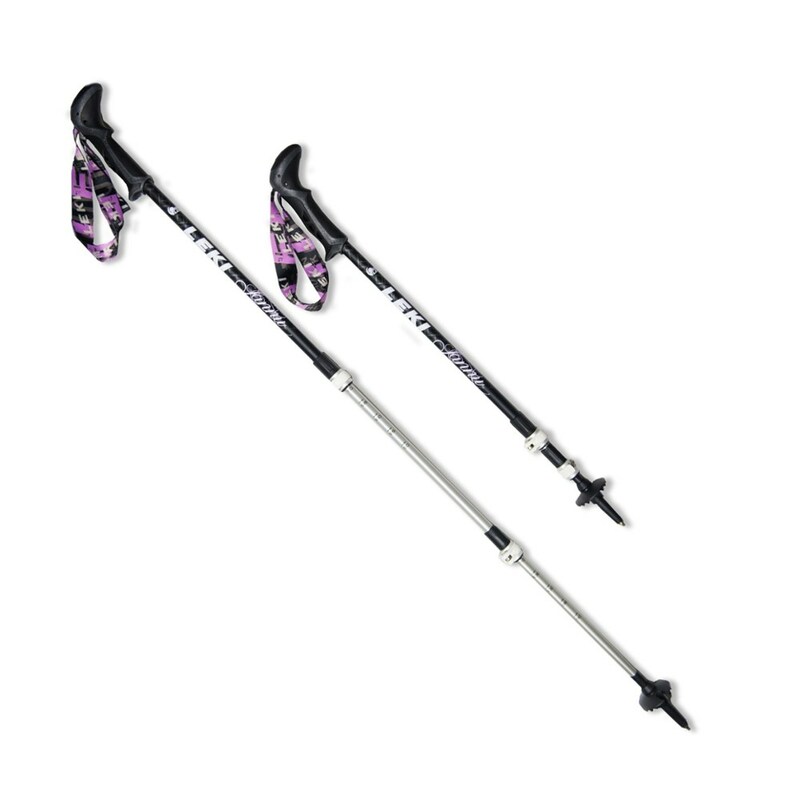 Black Diamond equipped the poles with FlickLock adjustability, so you can quickly change the length as the terrain changes. The Women's Distance FLZ is an exceptional three-season adventure partner-strong when you aren't, supportive when you're bonking and easily adjustable when the terrain calls for adaptability. 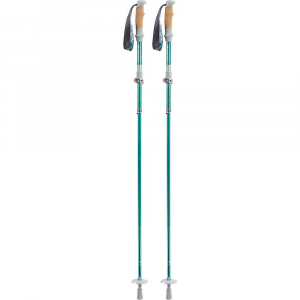 Now combining our new SlideLock technology, which makes locking and collapsing the pole even easier, with FlickLockA(R) adjustability, the Distance FLZ is a mainstay for hard-hitting mountain athletes. With soft-to-the-touch features where it matters most, even the longest of days won't leave your hands calloused. The upgraded Distance FLZ is also 30% stiffer with improved joint support. 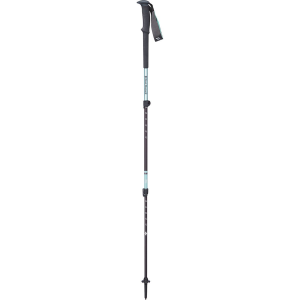 The pole's three-section foldable design allows for fast-response deployment, making the Distance FLZ the ultimate, adaptable three-season pole with durable aluminum construction. The Distance FLZ replaced the Black Diamond Distance FL.